Join City Market, Sangha Studio, and ThrivInspired Nutrition in a mindful morning practice of yoga followed by mindful eating. We’ll begin with an all-levels yoga class focused on stretching and accessible movement where we link our breath with poses and transitions. After our yoga practice, we’ll transition into an interactive and engaging discussion about mindful eating. 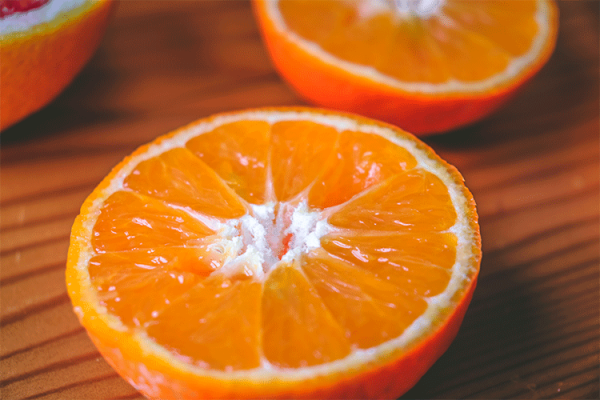 You'll learn what mindful eating is, how it can support your health and well-being, and strategies for incorporating more mindfulness into your current eating routine. We'll wrap up our time together with a tasty, full-sensory, mindful eating exercise (and don't worry, it's not a raisin). Dana Notte is an experienced non-diet dietitian, nutrition educator, and mindful eating expert who is passionate about helping people cultivate a balanced, healthful, and joyful relationship with food. Dana is the owner of ThrivInspired Nutrition, a nutrition counseling practice that will begin accepting clients in summer 2019. Taylor is a mindfulness practitioner and yoga teacher at Sangha Studio, Vermont’s only nonprofit, donation-based yoga studio. Taylor teaches from the foundation that everyone has the ability to practice, and her goal in all classes is to create space that allows for introspection, exploration, and empowerment.. She teaches classes weekly at Sangha Studio’s two locations in Downtown Burlington and the Old North End. Learn more about Sangha Studio at sanghastudio.org. Join us for a Filipino feast! In this class, we will learn how to make Siopao (sho-pow). Siopao literally means “hot bun” and is a Cantonese steamed or baked bun with a variety of fillings. Siopao is a popular street snack in the Philippines and is traditionally filled with chicken or shredded pork. In this class we will make a pork and a vegetarian variety. This class will be taught by Maria Garrido. Maria was born and raised in Florida in a Chamorro and Filipino household. After living in Louisiana and San Francisco, she moved to Vermont in 2005 to attend the New England Culinary Institute (NECI) and was most recently at the Burlington School Food Project. Join us for the first Crop Mob of the 2019 season as we help the River Berry crew prepare for the summer harvest. Now’s your chance to get your hands dirty and help out around the farm with weeding, planting, and other team projects. Light snacks will be provided. Please come prepared with appropriate layers, sturdy shoes, work gloves, and water. 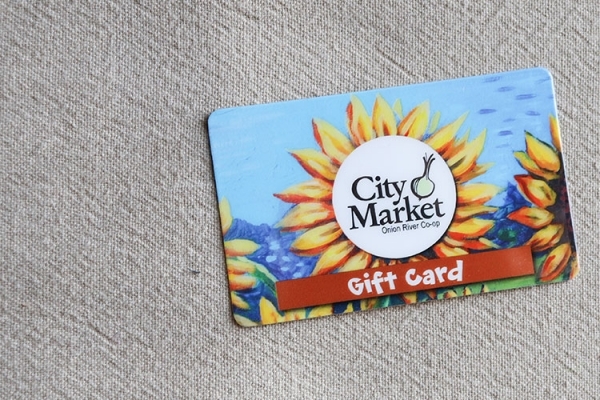 City Market Member Workers can earn hours for their time. We will meet at the farm at 9am, so if you’re interested in carpooling (either hitching a ride or offering one) please contact Mae at mquilty@citymarket.coop. This monthly series is a collaboration with the US Committee for Refugees and Immigrants (USCRI) Vermont. In May, we will learn to make three dishes from Bhutan. Our instructor, Duk Luitel, cooks for many events in the Bhutanese community and is known for her momo making skills, often preparing hundreds of momos by hand for festivals and parties. Duk will teach us the art of making Bhutanese momos, delicious wheat dumplings stuffed with cabbage, onion, ginger and cilantro and folded into a half-moon pattern before steaming. Duk will also teach us how to make the flavorful tomato sesame chutney that traditionally accompanies momos, including how to toast and grind fresh spices to bring out their flavors. Finally, we will learn to make Duk's family's recipe for kheer, a filling rice pudding flavored with coconut and jaggery, which can be eaten for dessert or as a main dish. Duk came to Vermont with her family in 2008 and loves sharing her food and knowledge of Bhutanese cooking with the Burlington community. *Please note that while we will make every effort to avoid contamination, this class will take place in the Community Teaching Kitchen, which is not a certified gluten free kitchen. 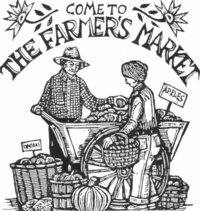 Since 1980, the Burlington Summer Farmers’ Market has been held every Saturday from late spring through fall in downtown Burlington. 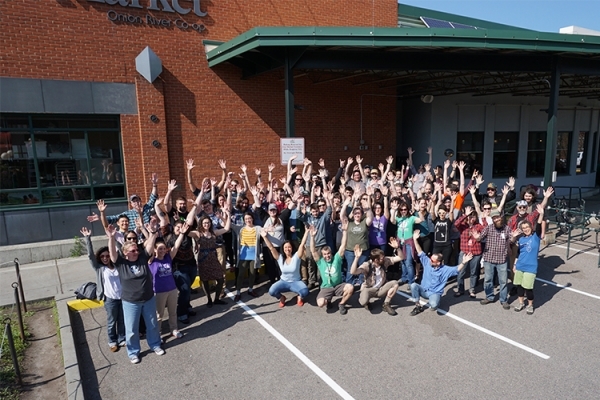 This year, the market is temporarily moving to Pine Street. With over 90 vendors, the market is a great way to meet your farmers and taste the bounty of the season. Once a month, stop by our activity table for samples and activities. In May, we will be sampling our locally roasted Co-op Cold Brew. Start your Sunday with a yoga flow practice led by Sangha Studio yoga teacher Carrie Pratt followed by make-your-own smoothie bowls from City Market! Class will begin with centering and a grounded warm-up to gently awaken the body before transitioning into more active/standing postures to encourage strength, stability, and balance. Practice will end with stretches and a final rest, leaving you ready to make the smoothie bowl of your dreams and connect with community! Vegan and gluten-free options will be provided. Carrie has been practicing yoga for more than half her life and is honored to be able to share the practice with others. Carrie teaches alignment based flow classes focused on finding your breath, being present with your internal landscape and feeling good. You can expect a flow that leaves you feeling strong and ready for whatever comes your way off the mat. You can practice more with Carrie in her donation-based classes at Sangha Studio in downtown Burlington! Square Foot Gardening 2.0 is open and accessible to anyone! The Square Foot Gardening method is an easy way to plan and plant your garden, using permanent beds to maximize production in small spaces. Peter Burke will join us to discuss all aspects of your garden from planning to planting, constructing raised beds, creating permanent paths, trellising, and methods to avoid a jungle of weeds in August! Then, we will head outside to see the square foot gardening method in person! There will be a hands on demo and participants will go home with a packet of seeds to get their garden started. Peter Burke is a Certified Square Foot Garden Teacher and has been using and teaching the Square Foot Gardening method since 1981. Note: We will be going outside rain or shine, so please dress appropriately. Join us for an evening of Eritrean cooking! Together, we will be making three dishes popular in Eritrea and Ethiopia. Yemisir Wat is a dish made up of lentils cooked with onions, tomatoes, curry, ginger, and garlic. We will also make Yasa Tibs an Ethiopian sautéed fish dish cooked with onion, garlic, ginger, coriander, berbere, and lime juice. Lastly we will make, a potato, cabbage and carrot dish spiced with turmeric, curry powder, fresh rosemary and ginger. We have injera, fermented flatbread made from teff, corn, self-rising flour and barley flours to enjoy with the meal. This class will be taught by Mulu Tewelde, who came to Vermont from Eritrea in 2006 and enjoys sharing her knowledge and love of Eritrean and Ethiopian cooking. Together with her friend Alganesh Michael, Mulu cooks for Ethiopian Night at ArtsRiot once a month and caters for private events. Join us for a guided wine and cheese pairing at Shelburne Vineyard. We’ll tour the vineyard and winery and hear from staff about the emerging Vermont wine industry. This class is ideal for wine lovers interested in learning more about wine tasting, growing grapes and making wine in Vermont or novices interested in learning more about one of our local vendors! Join our very own Chef Michael Clauss for a lesson in making homemade pasta. In this class, we will learn the basics of making pasta dough. After we make the dough, we will learn how to roll out and form three traditional Italian pasta shapes, garganelli, orecchiette, and strozzapreti! At the end of the class, participants will be able to sit down and enjoy the food they created!